The difficult problems of professional responsibility and legal ethics arise not from attorneys misunderstanding right from wrong, but from the overlap and resulting conflict from the simultaneous adherence to these three functions. This course deals not only with the rules and regulations surrounding the right to practice law, but also with the duties and responsibilities associated with legal practice. These duties include a lawyer’s duty to protect confidential information of the client to demonstrate unimpaired loyalty to the client by recognizing and avoiding conflicts of interest while also honoring obligations to third persons and the legal system. We will examine the special obligations of the attorney in the area of litigation and the ethical issues presented by engaging in the business of legal practice. Also presented will be the enforcement of lawyers’ professional obligations (discipline) and the special responsibilities of judges. In addition to the customary readings, assignments, and exams, the student will be required at times to read and prepare to discuss in class cases applicable to the material being covered at that point in the term. Identify the sources of regulation of the practice of law. Understand the state court’s regulation of the admission to practice law. Recognize the procedures and limitations on practicing law in courts, states, and countries where the attorney is not licensed. Identify and take steps as necessary to prevent the unauthorized practice of law. Develop documents formalizing the relationship between the lawyer and the client. Understand the limits of authority for both the client and the attorney. Identify the formal duties that lawyers owe their clients. Describe and enforce the obligations that clients owe their attorneys. Effectively terminate the attorney-client relationship when appropriate. Recognize the scope and limitations of attorney-client privilege and the attorney’s professional duty of confidentiality. Identify situations that might present a conflict of interest for the attorney. Understand the duties of honesty when communicating with third parties and candor when dealing with the court. Examine special situations in litigation and determine the limits on assertion of claims (avoiding frivolous claims). Recognize special limitations regarding trial publicity, monetary dealings with clients, and contact with court officials and jurors. 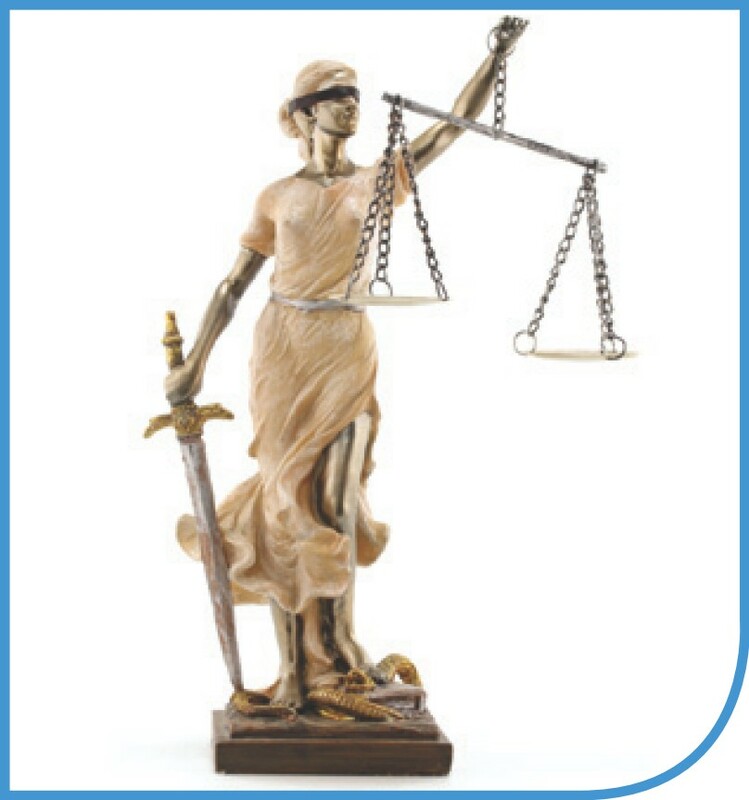 Identify the special duties of prosecutors and other government lawyers. Develop an understanding of the special responsibilities associated with the business aspect of legal practice. Specialization and limitation of practice. Division of fees with persons outside one’s firm. Understand the disciplinary aspect of regulation of the legal profession. Appreciate the special responsibilities of judges. When judges should disqualify themselves from consideration of a matter. Limits on extrajudicial money-making activities. Involvement in political and campaign activities. Standards applicable to federal judges.